If you like dancing, want to make new friends or have some exercises in leisure time, you would be able to achieve all these via this course. 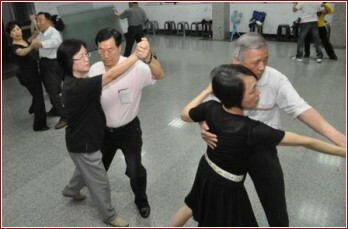 Social dance contains many kinds of dance like Standard dance (Waltz, Tango, Foxtrot, Quickstep and Viennese Waltz) and Latin dances (Rumba, Samba, Cha-Cha, Paso Doble and Jive). Joining our course can enhance your self-confidence and enlarge your friends group.